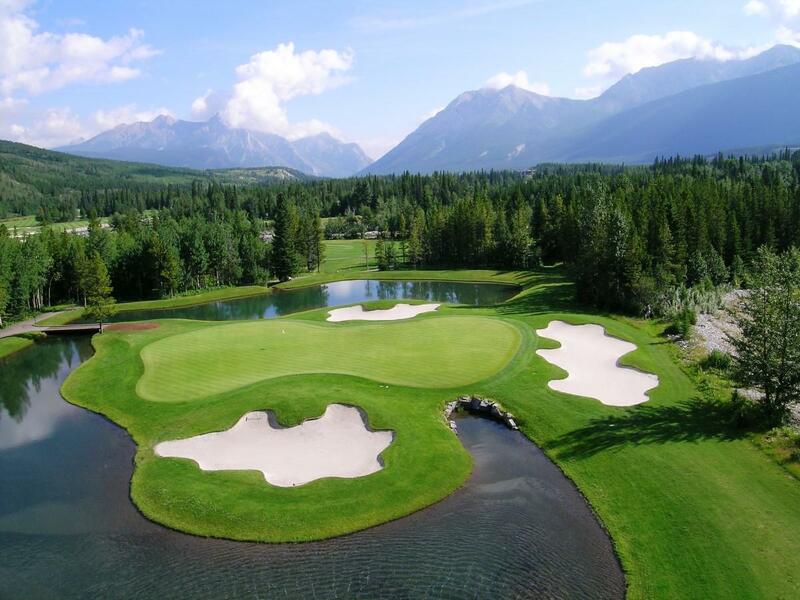 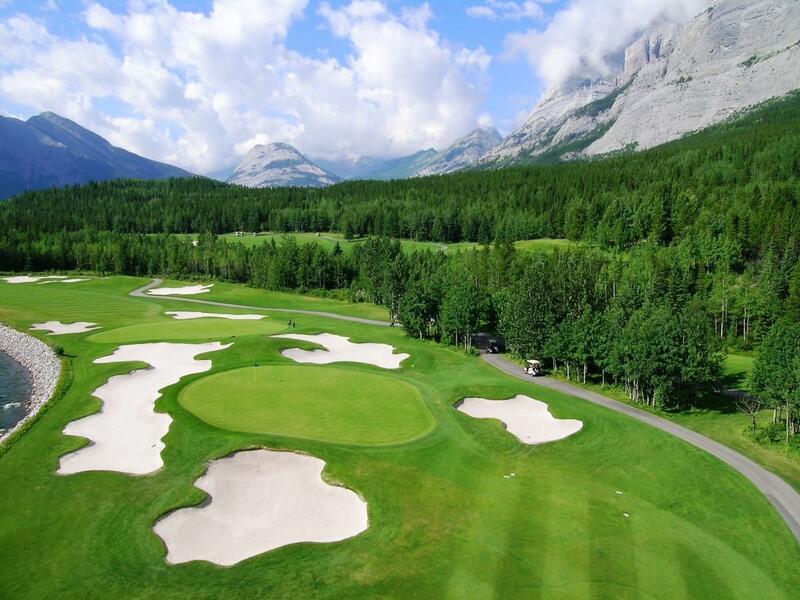 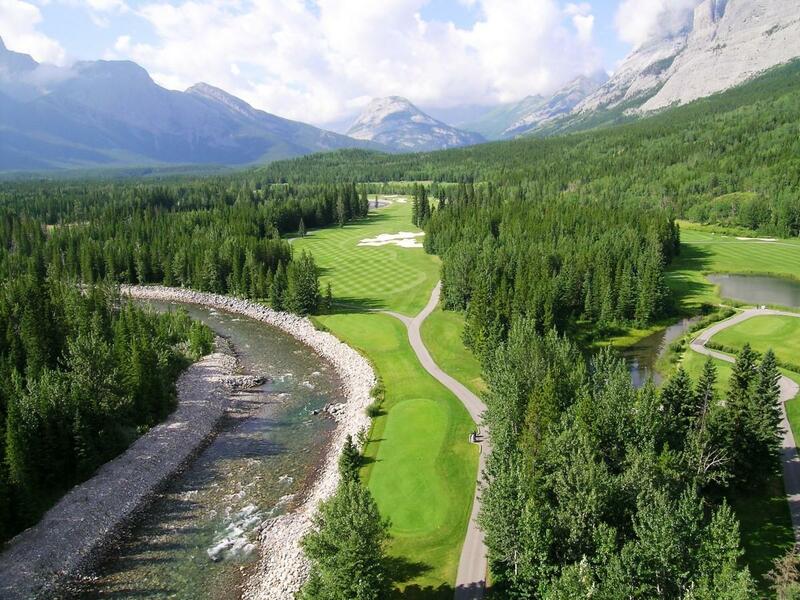 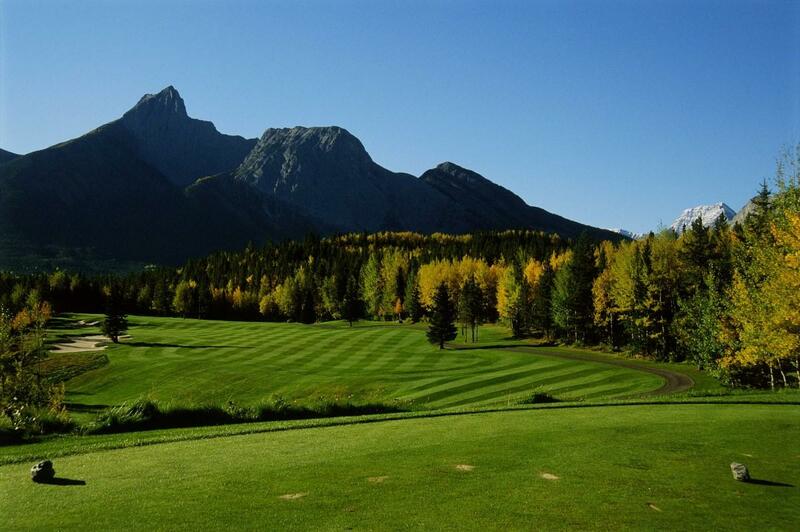 Kananaskis Country Golf Course will be taking reservations starting 8:00AM MST Tuesday March 12th 2019 online at www.kananaskisgolf.com. 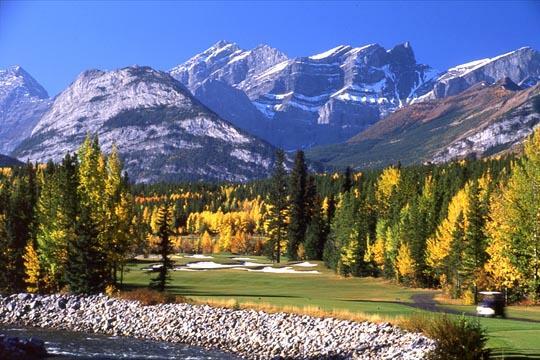 Phone lines will be open starting 8:00am MST on Thursday March 14th 2019. 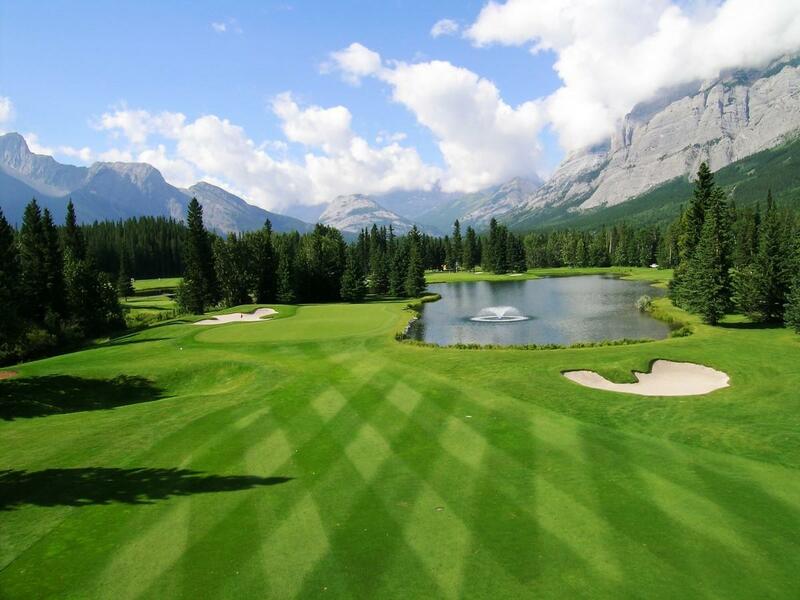 You can make telephone reservations by calling 1-877-591-2525.